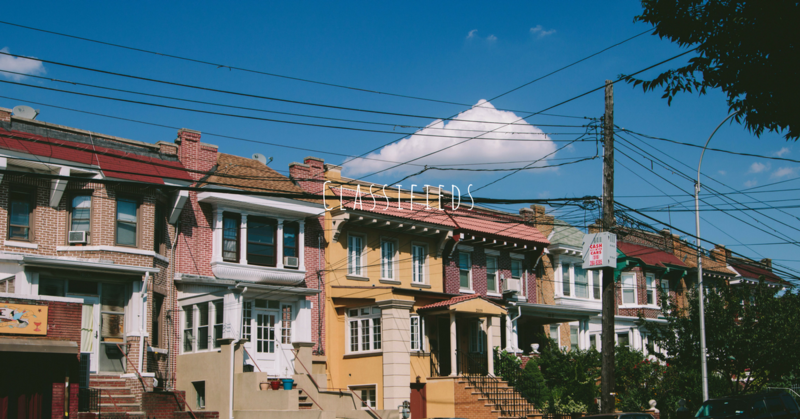 WhoseYourLandlord is seeking community listings and sublets. The listings are featured on our Wyl classifieds page and the wyl newsletter. Major landmarks, great places to grab a bite, cool parks, etc.